Toyota New Car inventory with TSS safety features are now available at Toyota of Riverside conveniently located in Riverside. To learn more about TSS we have gathered the information or if you are ready to find your next Toyota, click on the button below. 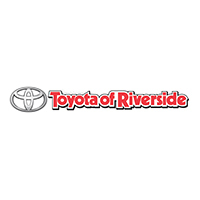 Additionally, our trained sales staff at Toyota of Riverside can answer any questions you may have regarding TSS and the features specific to your Toyota of interest. 1. MSRP excludes the Delivery, Processing and Handling Fee of $895 for Cars (Yaris, Yaris iA, 86, Corolla, Corolla iM, Camry, Camry HV, Prius LB, Prius c, Prius v, Prius Prime, Mirai, Avalon, and Avalon HV), $995 for Small/Medium Trucks, SUVs and Van (C-HR, RAV4, RAV4 HV, Highlander, Highlander HV, 4Runner, Sienna, Tacoma), $1,295 for Large SUVs (Sequoia, Land Cruiser), and $1,295 for Large Truck (Tundra). (Historically, vehicle manufacturers and distributors have charged a separate fee for processing, handling and delivering vehicles to dealerships. Toyota’s charge for these services is called the “Delivery, Processing and Handling Fee” and is based on the value of the processing, handling and delivery services Toyota provides as well as Toyota’s overall pricing structure. Toyota may make a profit on the Delivery, Processing and Handling Fee.) Excludes taxes, license, title and available or regionally required equipment. The Delivery, Processing and Handling Fee in AL, AR, FL, GA, LA, MS, NC, OK, SC and TX will be higher. Actual dealer price will vary. 2. 2016 EPA-estimated city/highway mileage. Actual mileage will vary. 2017 EPA-estimated city/highway mileage. Actual mileage will vary. 2018 EPA-estimated city/highway mileage. Actual mileage will vary. 6. Lane Departure Alert is designed to read visible lane markers under certain conditions, and provide visual and audible alerts when lane departure is detected. 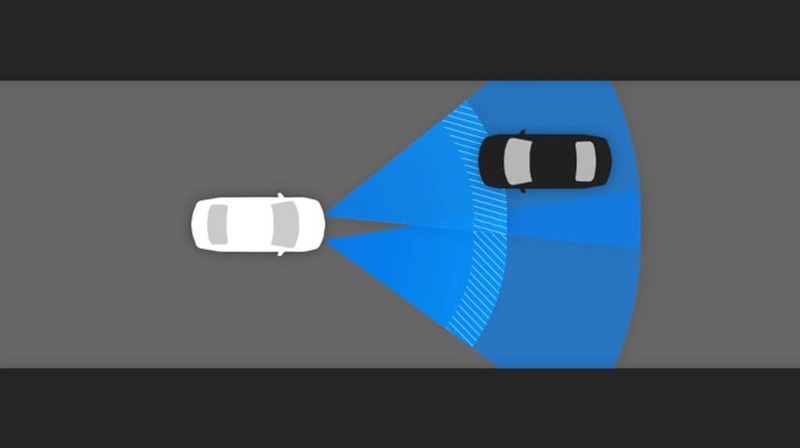 It is not a collision- avoidance system or a substitute for safe and attentive driving. Effectiveness is dependent on many factors including road, weather and vehicle conditions. See Owner’s Manual for additional limitations and details. 9. Drivers are responsible for their own safe driving. Always pay attention to your surroundings and drive safely. System effectiveness is dependent on many factors including road, weather and vehicle conditions. See Owner’s Manual for additional limitations and details.